The award winning Dorset Funeral Plan now available to purchase online. 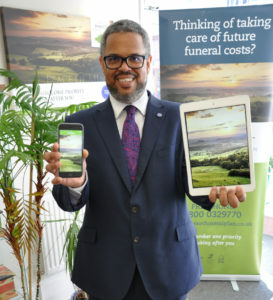 The award-winning Dorset Funeral Plan is now available to buy online after its creators launched a dedicated website. It means that with the click of a mouse you can choose your own style of funeral and pay for it with monthly instalments, giving instant peace of mind. Douch Family Funeral Directors have been offering dedicated plans for many years and in 1999 launched the Dorset Funeral Plan. It has picked up numerous awards and as it grew in popularity it became clear that customers wanted to be able to purchase the services online. Buying a prepayment plan has the advantage over a savings account or life insurance policy in that it is paid at today’s prices – no matter how far ahead the funeral is required. The Douch group has eight branches across the county which operate under their traditional names and has been providing funeral services for over a century. Nick Douch, managing director of the family business, said: “Sales of our plan continue to rise and more people want to control their own funerals. “Our new website allows people to select from a variety of plans and pay in instalments until it is paid off. “For a monthly fee less than a Sky subscription it gives peace of mind and means family members won’t be liable. “Unlike an insurance policy, you won’t be penalised if you miss any instalments. You can continue with the instalments at a later date. You can also get a full refund, less the administration fee, at any time. “Of course the sum can be paid off in one go and everything can be sorted out in literally minutes on the new site. “We have a choice of five plans and all the details and prices are on the website. “Staff at all our branches are able to offer help and assistance to anyone looking to take out a plan. The group is also developing an app for the funeral plan so customers will have access to it on their mobile devices. Branches of the group include Douch & Small, A E Jolliffe & Son, Albert Marsh, James Smith, Ives & Shand and Lesley Shand Funeral Service. 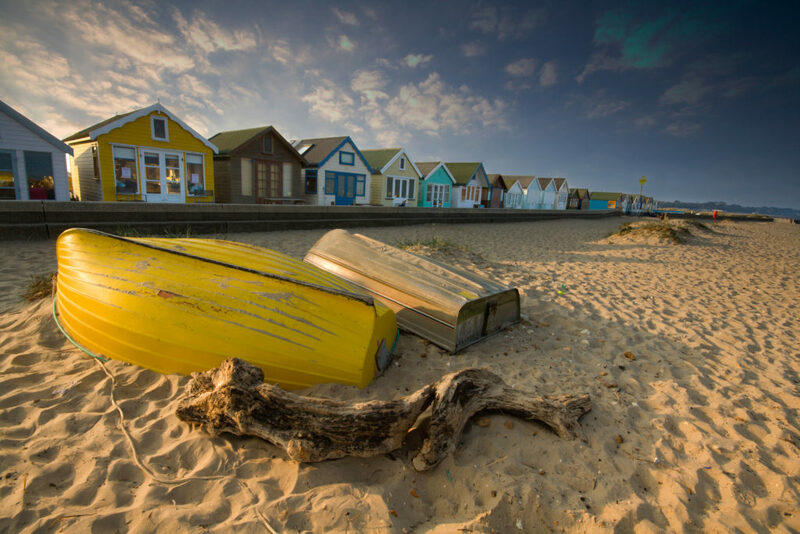 They’re based in Ferndown, Wareham, Poole, Upton, Wimborne, Swanage, Corfe Mullen and Blandford.